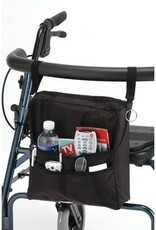 Attaches easily to all walkers and wheelchairs. 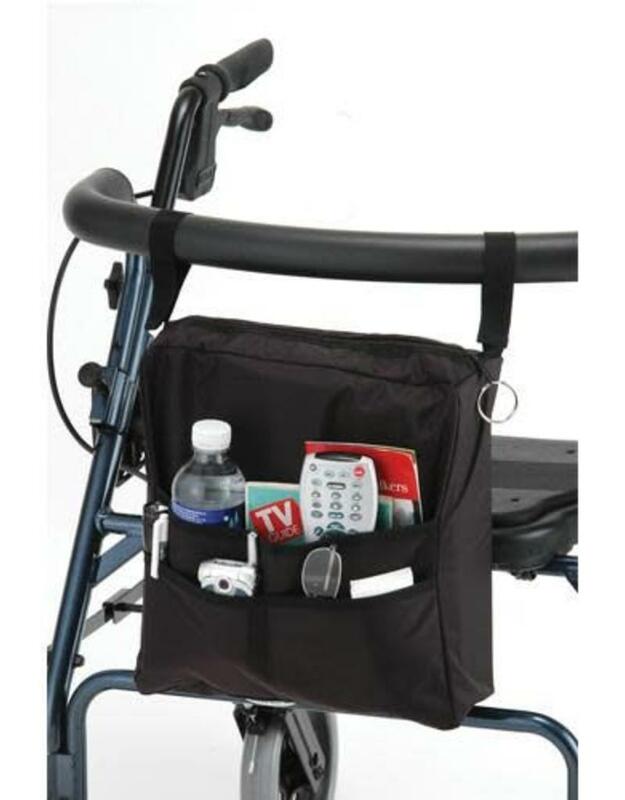 Conveniently stores valuables. Large zippered pocket.